Not all catering companies understand the importance of the correct protocol when catering in a Gurdawara. We at Rana Catering pay particular attention to detail, and understand the importance of using strictly vegetarian products and specialist utensils. When guests are attending your wedding ceremony in the Gurdwara, it is essential that the quality of the food matches the grandeur of your event – it is your wedding day after all and only the very best will do. If the guests are coming a long way to your wedding, maybe you want to offer a slightly heavier breakfast to make sure they are comfortable for the wedding ceremony to follow. If it’s a summer day, why not go for a fresh and light breakfast with lots of different types of snacks and fruit, served with fruit juices? If you’re looking for catering company that can provide a wedding lunch or Langar after a special Paath, why not consult with Rana Catering to design a menu that will tantalize the taste buds of all your guests. With our team serving your personalised menu and exacting chefs working to provide fresh naans in the Langar hall itself, all your guests will be left spellbound by the quality of your arrangements. The Rana Catering provides a wide range of services that cater to any special occasion. Our spacious facility and competitive rates can accommodate all your needs for your next events. 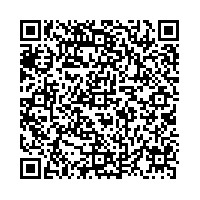 We are located at Scott Road, Surrey, BC. 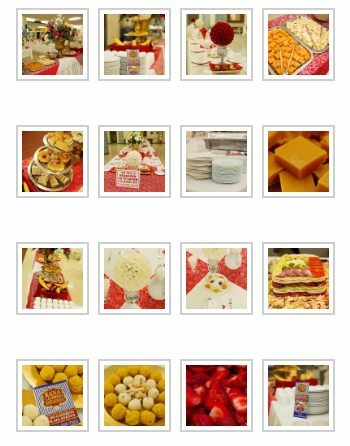 We Offer Full Service Customized Catering, Whether For A Small Intimate Dinner Party Or A Large Celebration Of Up To 1000 Guests. 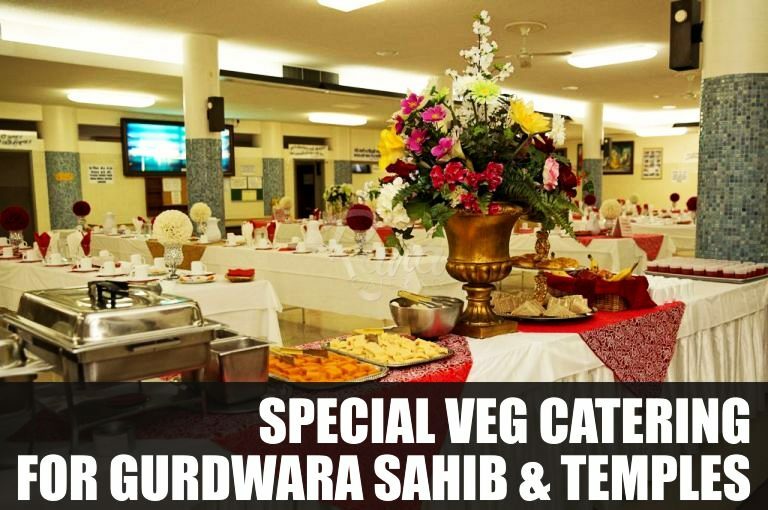 We Also Cater For Gurdwaras And Mandirs And Offer Special Discount Rates. 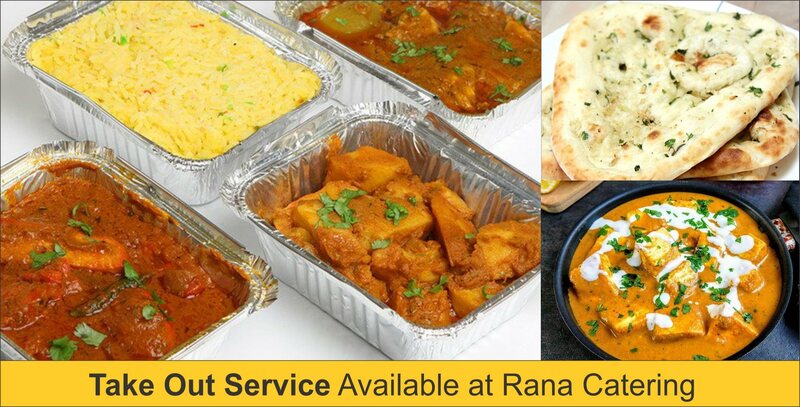 Call Rana Catering Today For Catering to Your Home & Gurdwara Sahib any where in the Lower Mainland.